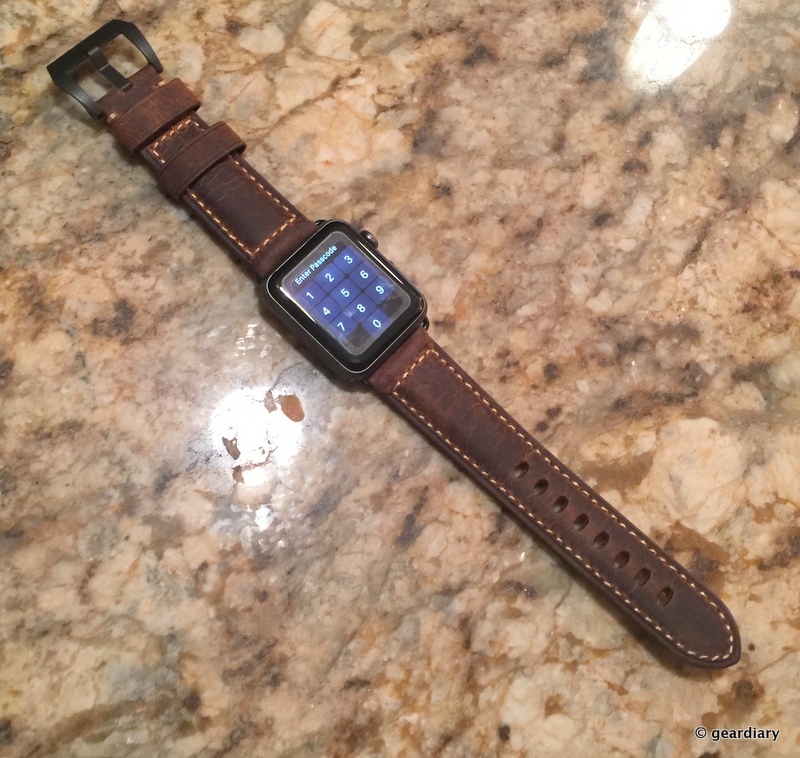 Nomad makes excellent wares for Apple Products like Horween leather Apple Watch bands, cases, and their wireless chargers that are compatible with any Qi-Wireless charging devices. However, there were two specific things the brand was missing: A natural leather Apple Watch band for smaller wrists and a matching case to hold Airpods. Effective today, both are available for purchase. Since Apple added wireless charging to their iPhones, accessories for taking advantage of this convenient technology have multiplied faster than Captain Kirk’s tribbles. 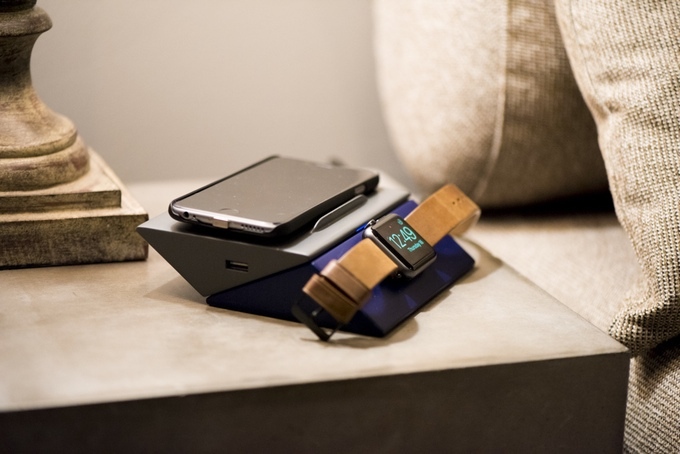 Wireless chargers now come in all shapes, sizes, and price points; few are as thoughtfully designed, easy to use, or as convenient as the Belkin BOOSTUP Wireless Charging Dock for iPhone and Apple Watch. In case you haven’t heard, the Apple Watch Series 4 has been released – and it is getting rave reviews, which it deserves because it is really an excellent smartwatch. I will detail some of the features I love about this watch later, but first I have to express some annoyances. Before we get into Apple’s Keynote announcement where they didn’t announce new Airpods or the elusive AirPower (because it’s indeed in the “air” at this point), let me just say that I plan on getting the iPhone Xs Max, the 512GB version, in Gold. Now that we’ve gotten that out of the way… here we go. 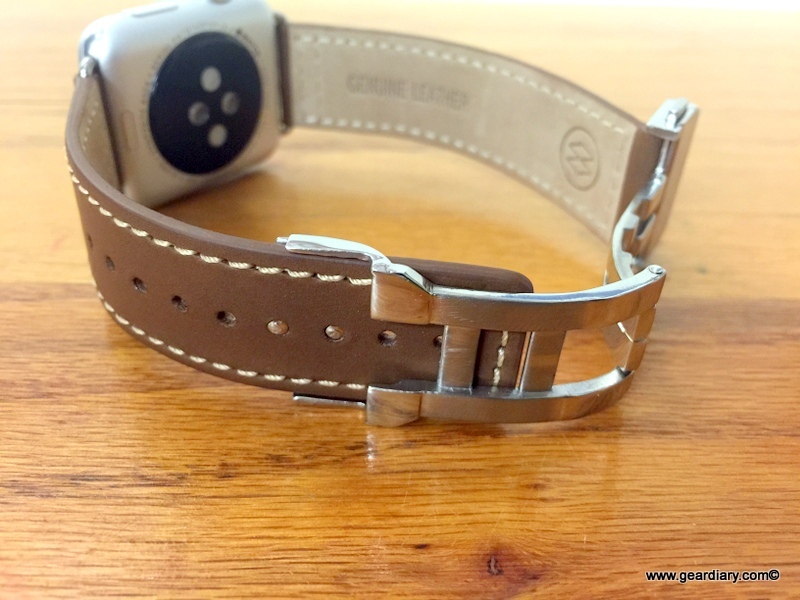 I recently reviewed the leather Nomad Modern Strap. It’s a lovely way to dress up your Apple Watch. If, however, I am going to wear a nice watch, I’m likely to choose to wear the Movado Raina gave me on the day of our wedding. 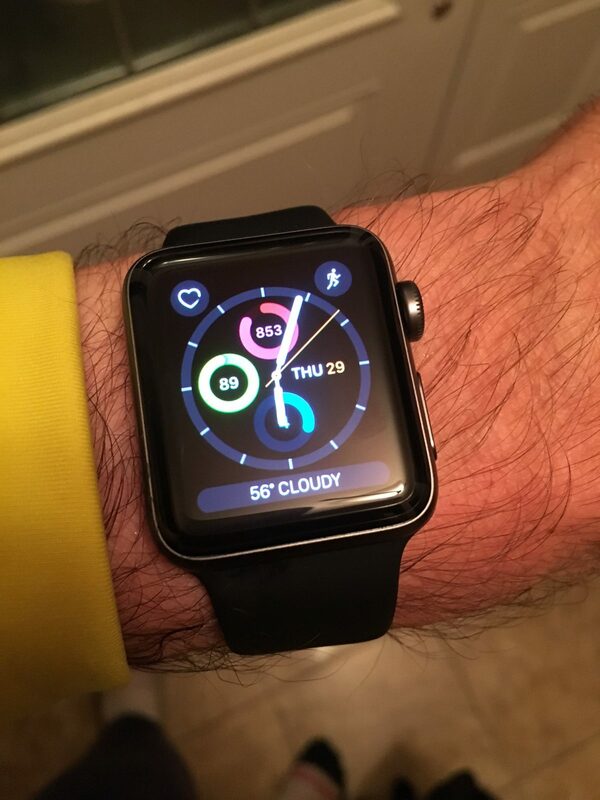 For my Apple Watch, I’m using the Nomad Sport Strap; it looks and feels great. We are huge fans of Moshi’s products here at Gear Diary, so it should be no surprise that we think highly of the Moshi Apple Watch Travel Stand in terms of form and functionality for any Apple Watch user. If you’ve been looking for a portable charger for your Apple Watch that is truly portable, look no further than Kanex GoPower Watch. The company sent us over a unit to check out and it’s already become our favorite accessory for Apple’s popular smartwatch. I’ve been wearing an Apple Watch since June 2015. I love the ability to know the weather forecast as well as the easy way I can measure and challenge myself with the activity app. Catalyst, the award-winning manufacturer of some of the most stylish, while protective waterproof cases on the market too to Showstoppers here at CES 2017 to announce they have again raised the bar for overall waterproof protection for smart devices. There’s a big flaw in the concept of fitness wearables; they really only work for running or biking. Weightlifting, calisthenics, boxing, and other workouts just aren’t conducive to having a watch on, and it cuts out a big chunk of the fitness market. Twelve South may have a solution with their new ActionSleeve Armband for the Apple Watch. Having an Apple Watch is quite the struggle when you’re on the go all day, only to look down at your battery midday and it’s already low. It’s almost as bad as having a low phone battery, but what if I told you there’s a product that could eliminate low batteries on both simultaneously? If you have an Apple Watch, then you might be a huge fan of their silicone wrist straps that come included with the popular smartwatch. But what if you wanted something a little bit nicer but with a similar feel? Well, you might be in luck. I stopped wearing a watch around the time cell phones became small enough to always carry, probably around 2000 or so, with a Nokia chicklet phone or a Motorola Flip phone. Only when I started running long distances and trying to track my times and paces did I start to think it might be time to actually get a GPS running watch. Best Buy Pushes Back Apple Watch Series 2 Pre-Orders, Gives Buyers $50 Promo Code! 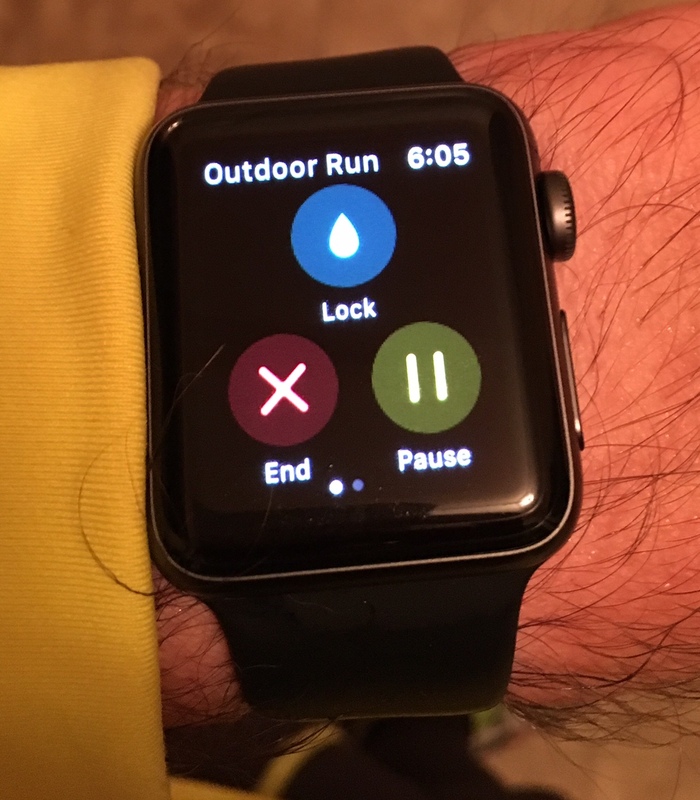 Will the Apple Watch 2 Kill Other Fitness Watches? If you’ve read our reviews about Monowear’s Apple Watch accessories, but you were wondering if they’d ever put out a stand so you could charge your precious smartwatch and your iPhone, then you’re in luck. 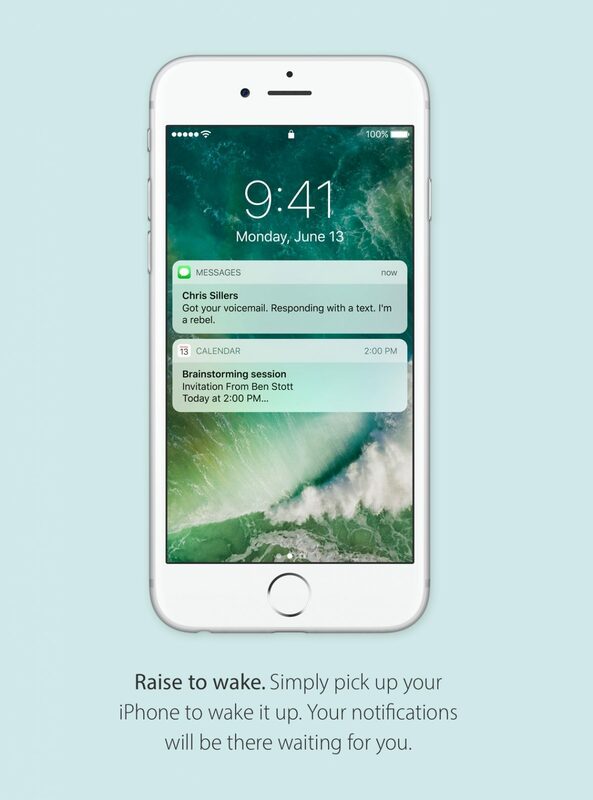 Apple held their Worldwide Developer Conference today. The public portion of the event was the keynote which clocked in at almost 2 hours and featured a top-down review of the highlights expect in what Apple identified as their four foundational platforms – watchOS, tvOS, OS X (later rebranded as macOS) and iOS. Since the Apple Watch has been updated to include Nightstand Mode, there are many new options for charging the watch overnight. I recently was able to review the HoverDock by Just Mobile which retails for $34.95. 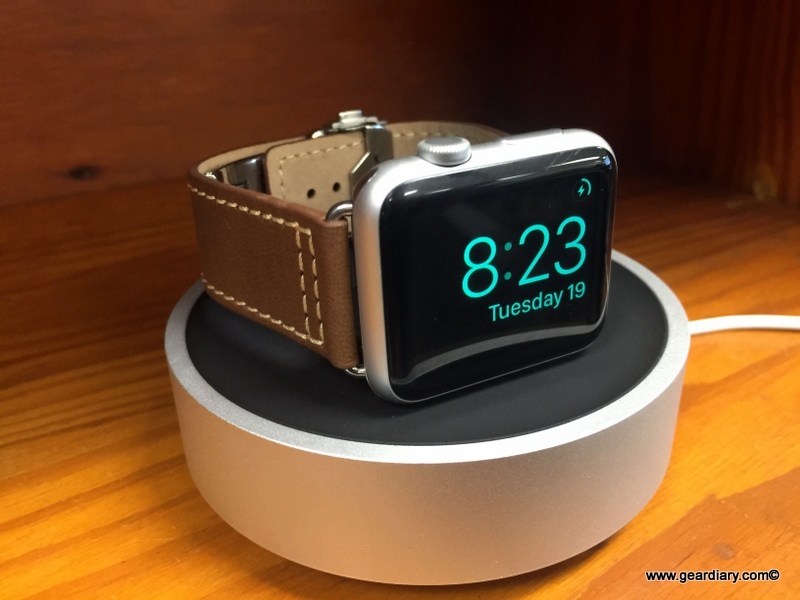 Basically, it is a minimalist way to charge the Apple Watch while using it in Nightstand Mode. Let’s take a look.